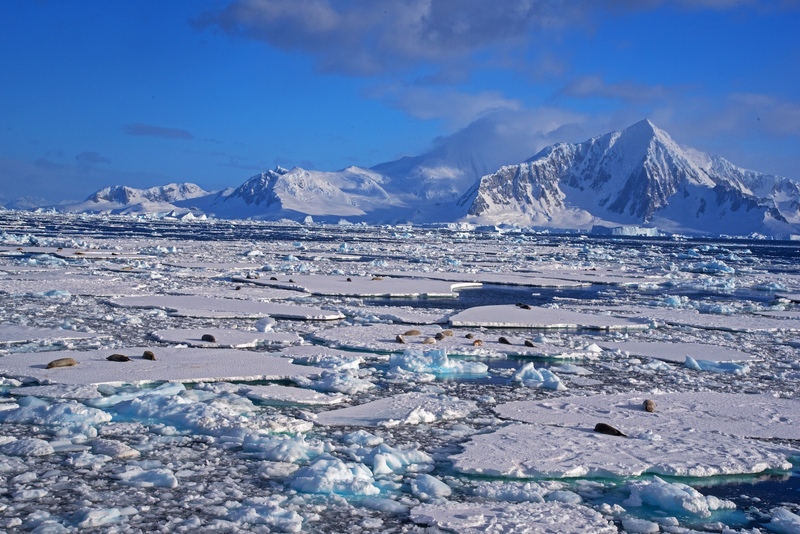 Brutal and fragile in equal measure, Antarctica has fascinated the world for millennia. But is it a glimpse of our past, or a premonition of things to come? In July 2017, newspapers in Dubai and around the world carried news of an Emirati company called the National Bureau Advisor Limited. The organisation, based in Masdar City, Abu Dhabi, wished to tow icebergs from Antarctica to the Gulf, via the Indian Ocean. Their website regards the idea as both “visionary” and “out-of-the-box”, and claims it will solve the region’s mounting water crises, bring temperatures down by a few degrees, even transform a part of the desert into a green belt. They call it “Project Iceberg” and hope to make their maiden voyage in 2019. Needless to say, environmentalists are less than thrilled with the idea. 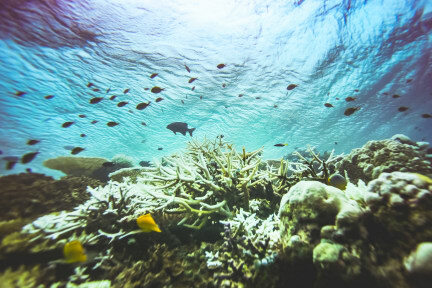 Logistical nightmares aside, Antarctica is one of the most brutal and fragile ecosystems on the planet—the only part of Earth that has remained free of human habitation. Even today, the only people on the white continent are scientists of various research stations, and the occasional tourist. This is with good reason. Antarctica is the coldest, driest, windiest place on Earth. 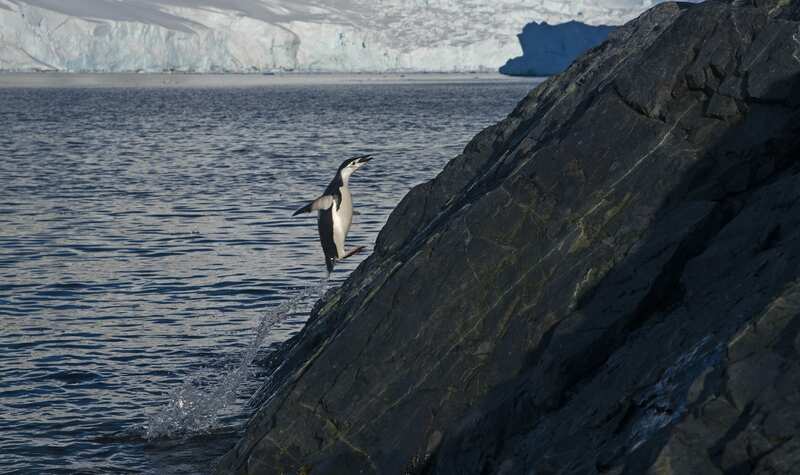 Even in the Antarctic Peninsula, which has the mildest weather on the continent, day temperatures in the summer hover around 1°C; in winter the mercury drops to -20°C in the day. 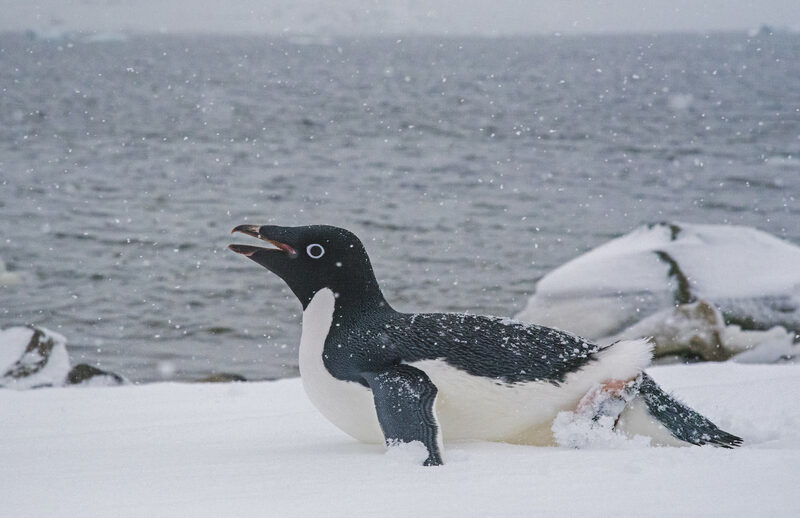 To survive Antarctica’s inhospitable conditions, the animals in the region have evolved in remarkable ways. 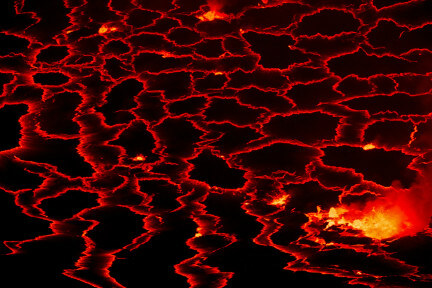 It was this unique biodiversity that drew wildlife photographer Dhritiman Mukherjee to the region. 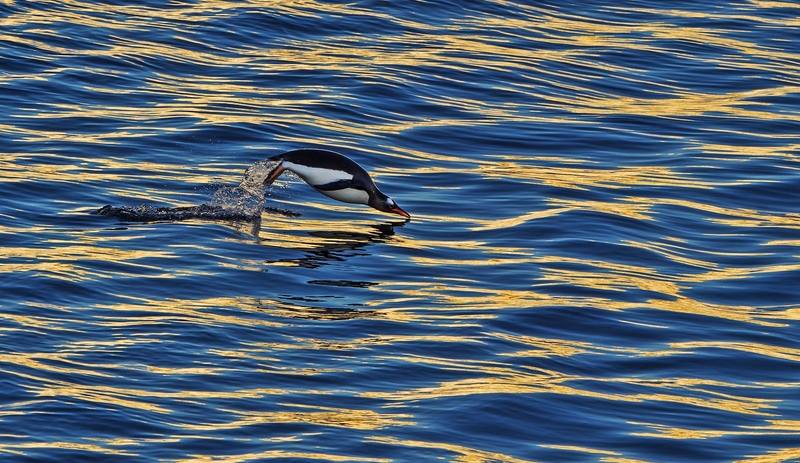 Getting to the Antarctic Peninsula is half the adventure. Dhritiman travelled there aboard a vessel called the M/V Ortelius, from the town of Ushuaia in the southern tip of Argentina. 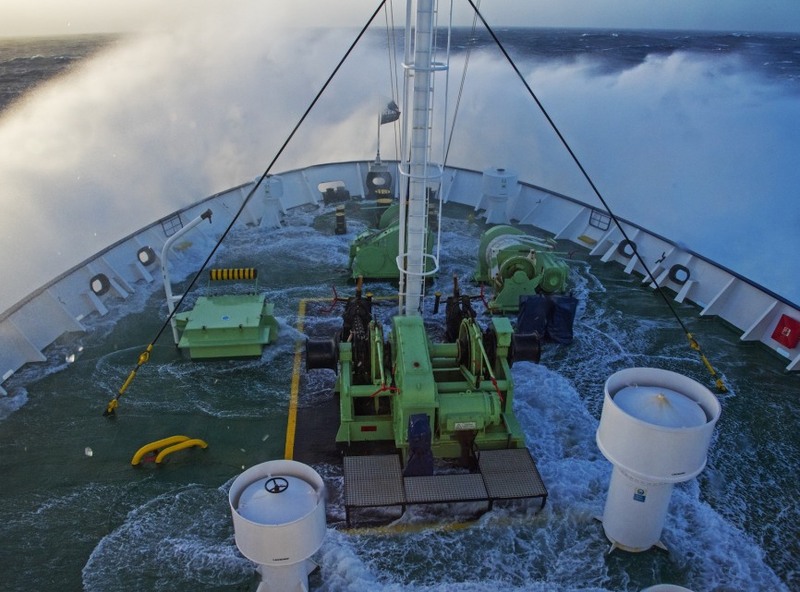 The most treacherous part of the journey, he said, was the Drake Passage, infamous for 90-km winds and waves that are over eight feet tall. At mealtimes, Dhritiman recalls, everything moves: the plates, cutlery, even the food on your plate. The landscape changes dramatically once you enter the Antarctic Peninsula. Invariably, you’re looking at one of three things: rock, icebergs that form from freshwater, and sea ice that forms from saline water that freezes. 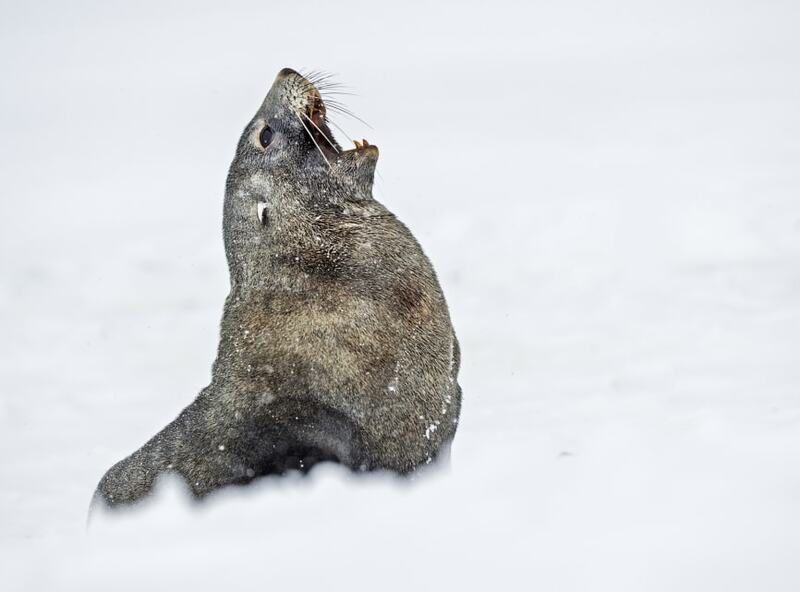 Sea ice is a favoured haunt of the crab-eating Antarctic seal, pictured here. 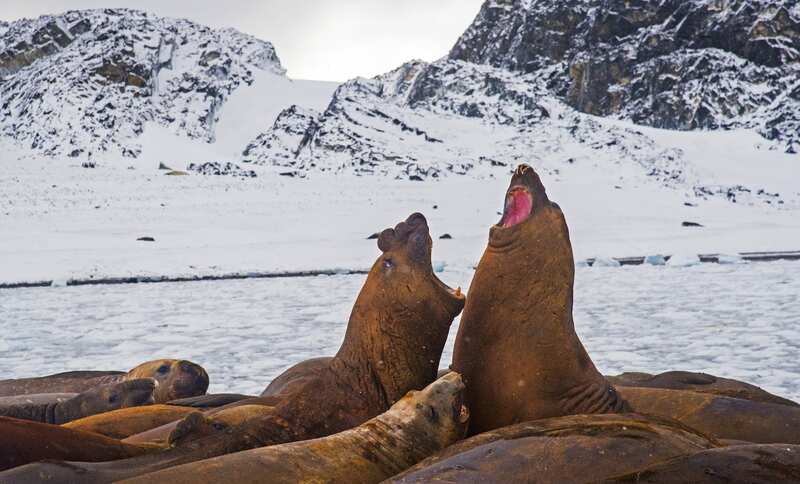 Antarctica is home to many species of seal, all armed with layers of blubber to protect them from the cold. The largest of these is the southern elephant seal, which grows to 20 feet and weighs up to 4 tonnes. Males can get pretty aggressive about territory, especially during breeding season when they must each gather (and protect) a harem of females. 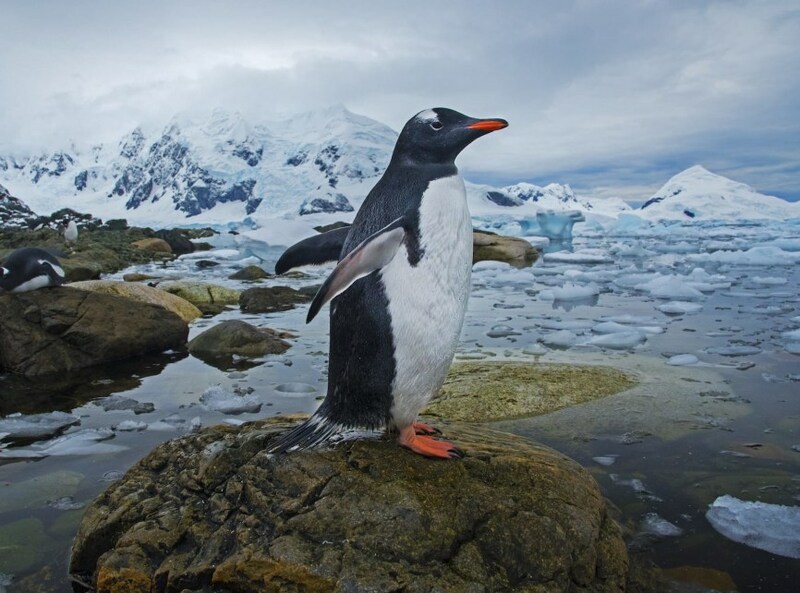 The gentoo penguins on the other hand, are quite small, and live in large colonies in the Antarctic Peninsula. Colony sizes vary from a few dozen members to groups that comprise thousands of gentoos. Both females and males are passionate parents and spend considerable time building nests out of moss, feathers, and stones for their eggs. Gentoos are curious, approachable, and expert swimmers, and spend much of their time hunting for fish and squid. 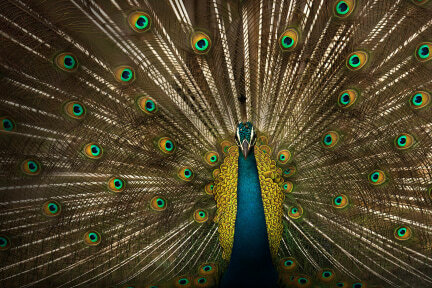 Underwater, they can reach speeds of 35 kmph, and are the fastest diving bird in the world. 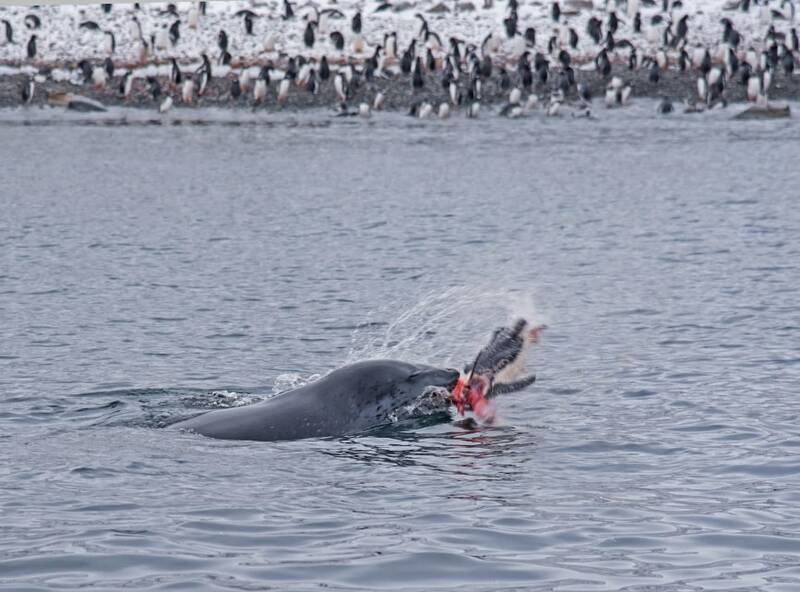 But even the gentoo is no match for the leopard seal, the fiercest predator in the region. Leopard seals are stealthy hunters, and are known to wait near penguin colonies waiting to snap up the birds as they enter the water. 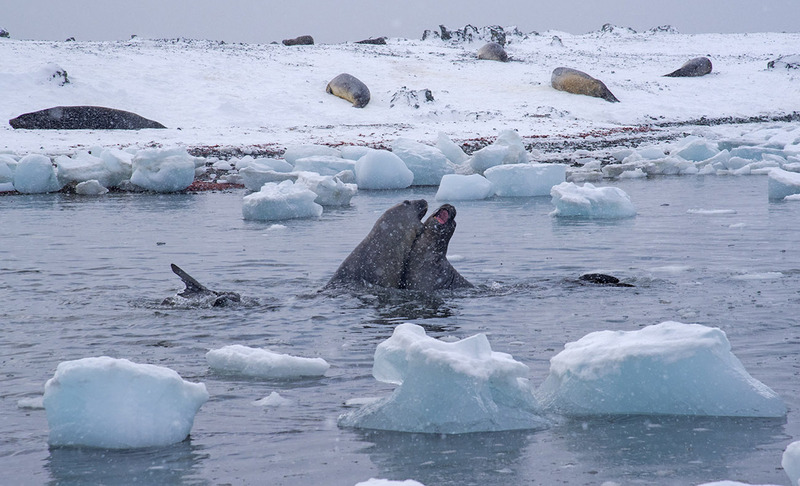 Occasionally, they will also hunt other seals. In addition to the gentoo, there are three other species of penguin that inhabit the Antarctic peninsula: The Emperor penguin, chinstrap penguin (top), and Adélie penguin (bottom). They all live in island colonies, where they live, breed, and rear their young. Sky birds are fewer in number, but more frequently sighted. 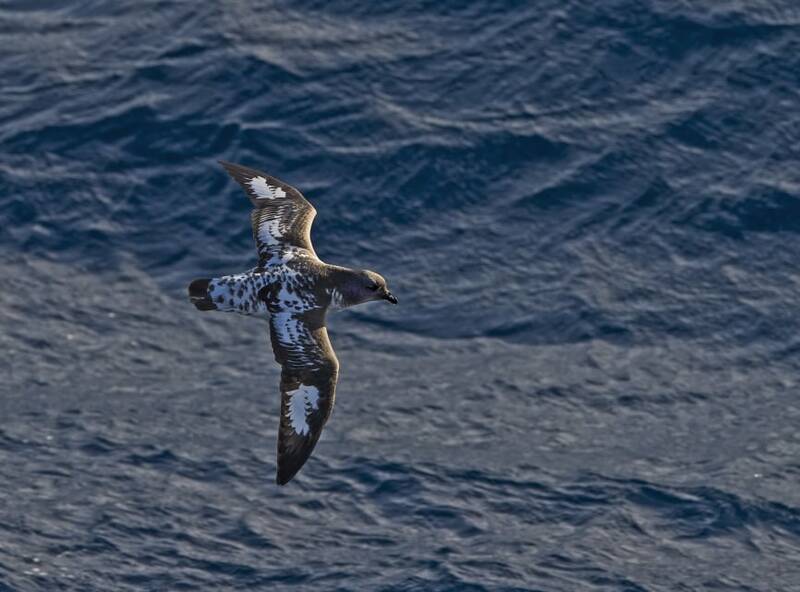 Fulmers, albatross, and petrels (pictured here) are often seen following expedition ships, hoping for scraps. They all hunt for fish, but are opportunistic scavengers, known to help themselves to leftovers from orca kills. Antarctic fur seals, prized for their soft coats, were nearly hunted to extinction in the 19th century. Thanks to prohibitive laws, their numbers have now increased. 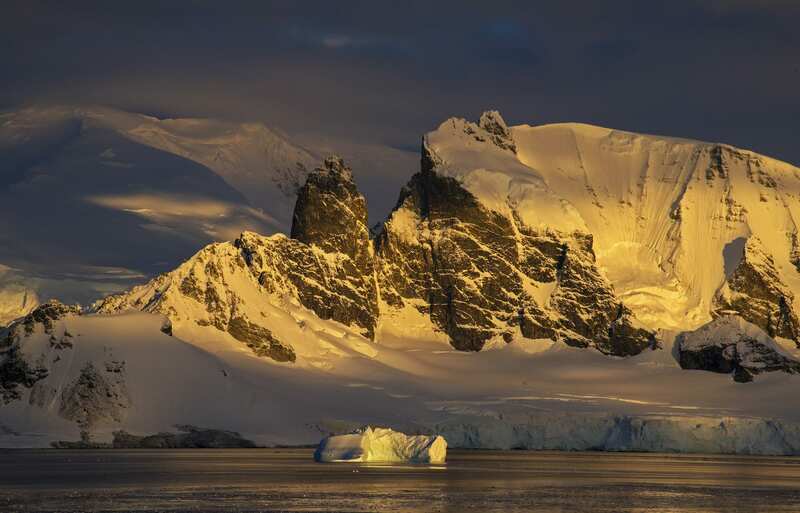 The sun sets over the Antarctic landscape, bathing the snow in a pale, golden light. 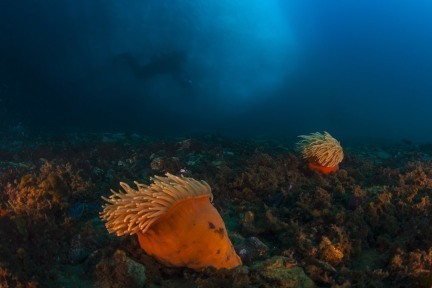 Antarctica is the only continent that doubles in size in winter, but despite its extreme weather, it is home to its own unique diversity of animal life.